Celia Lerman isn’t American – but she thinks and acts like one, and is even married to one. Celia can solve all your copyright, trademark, and patent problems, and will do an awesome job. 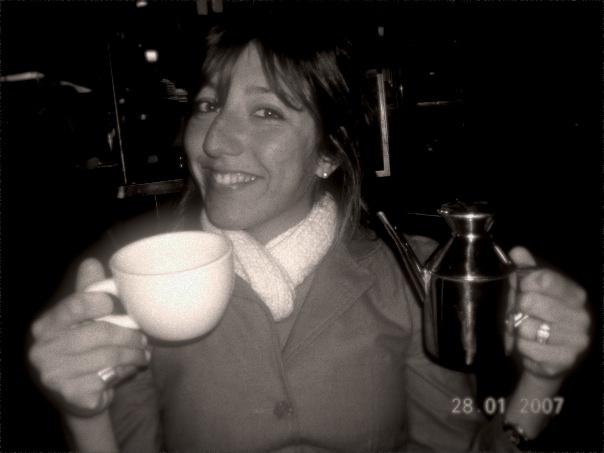 For example, every week she manually reviews every single trademark granted in all of Argentina! She’s saved many a business. She also is the foundering partner at Lerman Intellectual Property Law.